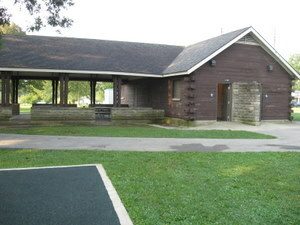 History: Kettler Park's land was donated to the city in two parts; the first in 1947 and the second in 1957 by Mr. and Mrs. Alfred W. Kettler of IPFW Kettler Hall of fame. 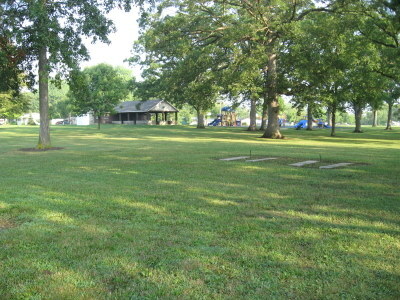 More information is available on the renting pavilions page. 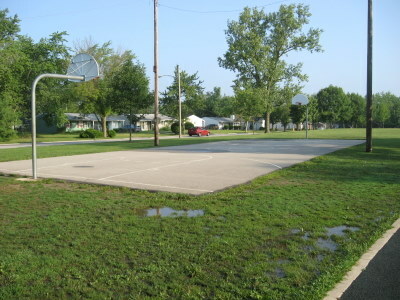 A basketball court is available for visitors at Kettler Park. 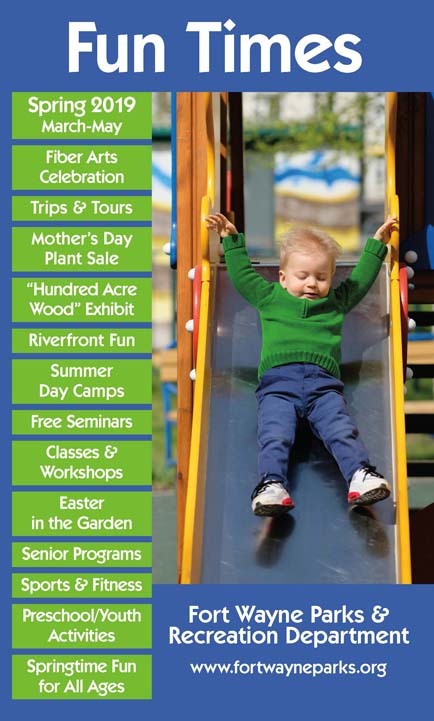 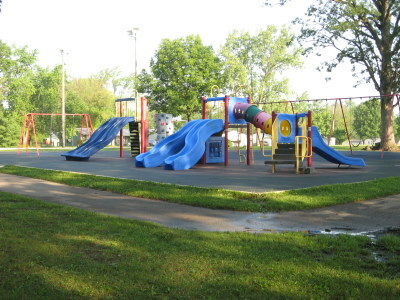 Children can play on multiple playground sets with slides and other amenities as well as swing sets. 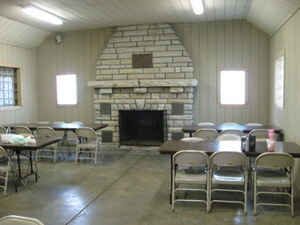 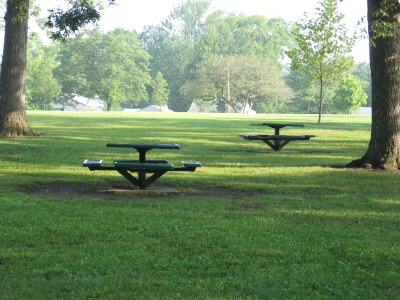 There are picnic tables located at the park so guests can enjoy the outdoors. 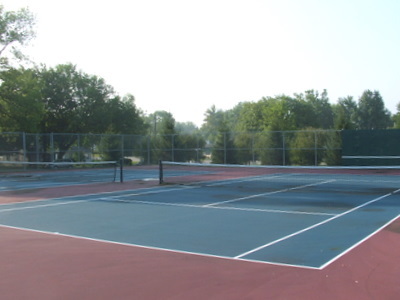 Kettler Park features two tennis courts for fans of the sport.